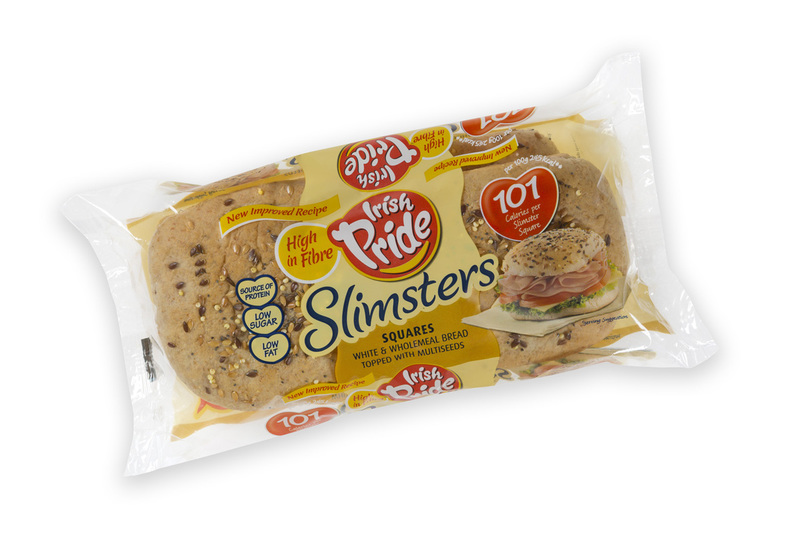 New from Irish Pride, our Hi-Fibre, Multi-Seed Slimsters Squares are light, soft rolls that are packed full of flavour and taste with a delicious topping including Millet, Linseed and Poppy Seed. 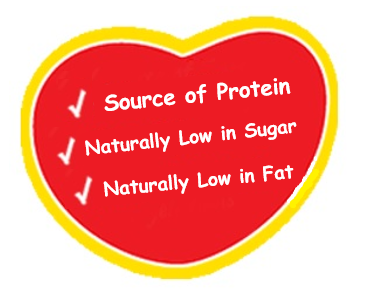 With only 101 calories in each square why not make Irish Pride Slimsters Squares part of your lunch today? These squares contain wheat, gluten and soya. These squares may contain traces of sesame seed.